The August 8 event, Ayala Foundation Presents: Juan Great Leap is now fully booked at 250 registered participants. Two, if you suddenly cannot make it to August 8, please do be considerate enough to email me ASAP that you are relinquishing your slot so another person can attend in your stead. There will be more startup events and activities you can participate in the very near future. I’d like to recommend that you subscribe to the Juan Great Leap newsletter (punch in your email on the right side.) 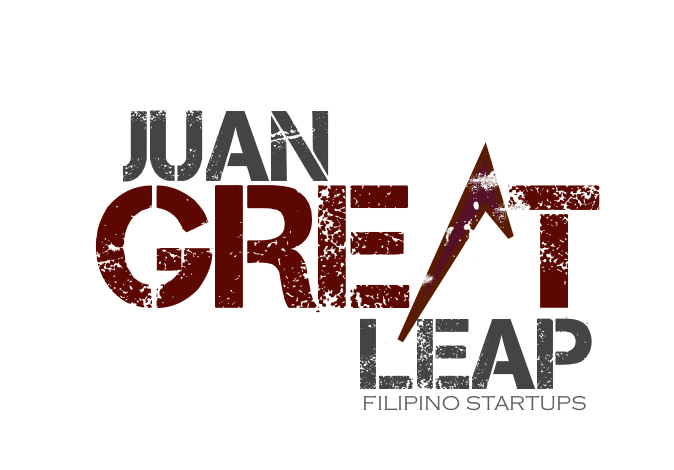 Juan Great Leap blogposts, announcements, and other activities are sent directly to your email address by subscribing. Needless to say, I will never spam you nor sell your email addresses. Also, like I mention above, if slots are freed up, I’ll announce it. If ever, these new slots will be available on a first come, first served basis. Friends, you know I’m really humbled and honored that we’ve reached 250 this fast. To think when I started the blog, I thought, “if 10 people read the blog, I’d be happy.” I’ll do everything in my power to ensure we all learn as much as we can from August 8. Next PostForget the search for the next great idea. Look for your inner fire, instead. APRIL OPEN COFFEE NOW BREWING – TO BE SERVED ON THE 27th! Last Call for July Open Coffee – 27 slots left!